Christmas is the perfect time to give meaningful and handmade gifts. I love receiving and giving DIY Christmas gifts! The extra time and effort put into the gift makes it so special and unique. 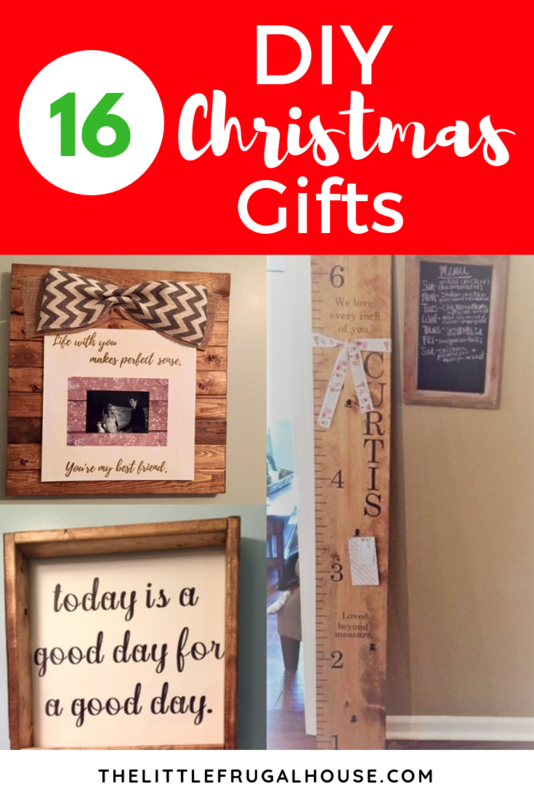 These are my favorite DIY Christmas gift ideas from projects on the blog. Take a look at your Christmas list and pick a few to gift to friends and family who love handmade. Keep these DIY Christmas gift ideas in mind for Dirty Santa! I love taking my handmade gifts for Dirty Santa games – they are always a hit! I made these lanterns from old tobacco sticks, but you could use 1″x 1″ or similar wood. 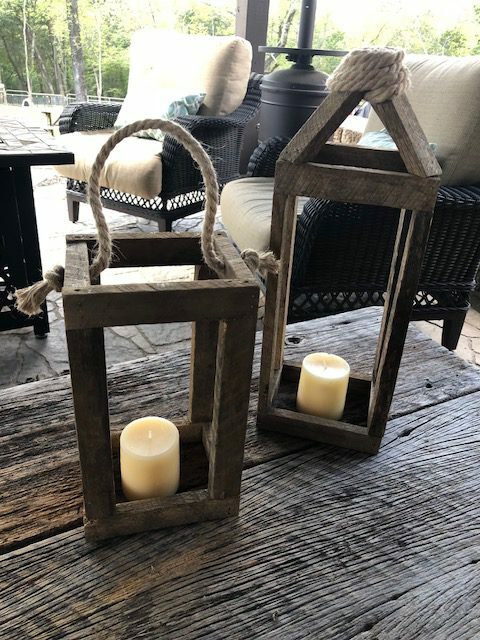 These lanterns are perfect for those that love home decor and the farmhouse look! Add some pinecones and berries or flameless candles for a great DIY Christmas gift idea. 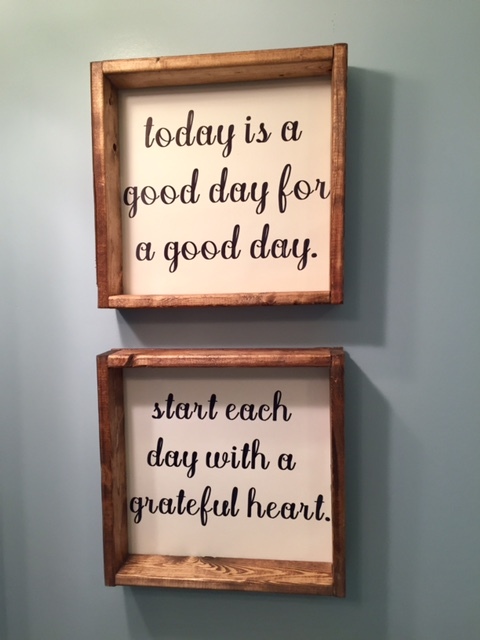 I love these home signs and think they are a great gift! 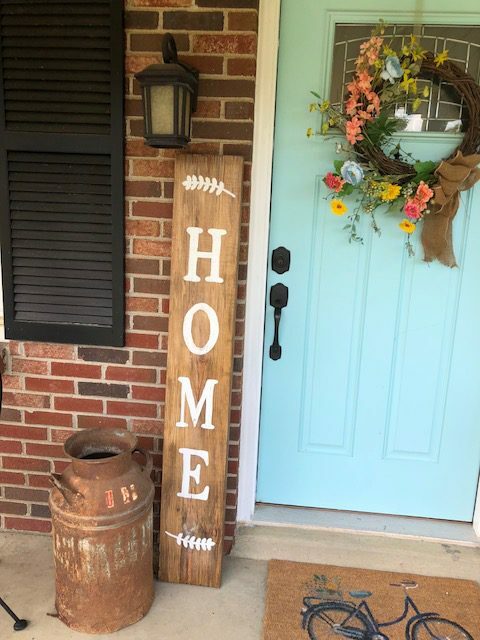 While a bit heavy, they are perfect for someone wanting to decorate their front porch! 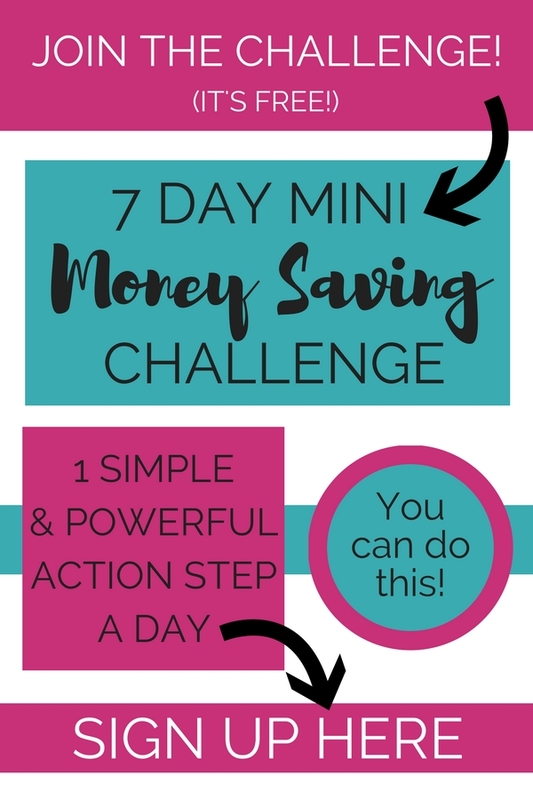 Oh, and you can make this for less than $10! You can tie a Christmas ribbon around the sign to make it gift ready! These wooden coasters are a perfect gift and super easy to package! You can make any design you like – initial, monogram, Christmas, or any fun design! 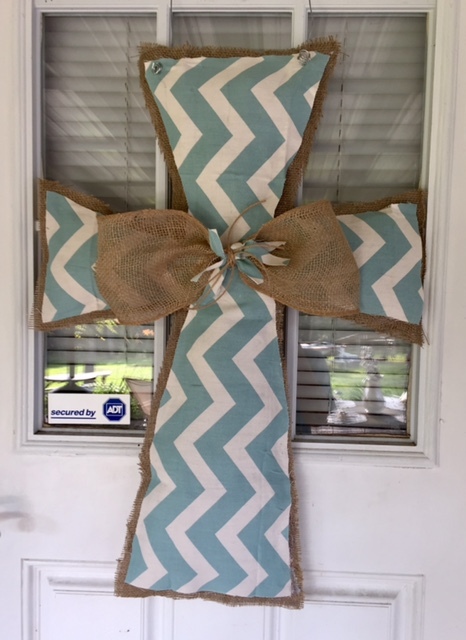 Wrap the set with twine and it makes a perfect gift! Great idea for Dirty Santa! 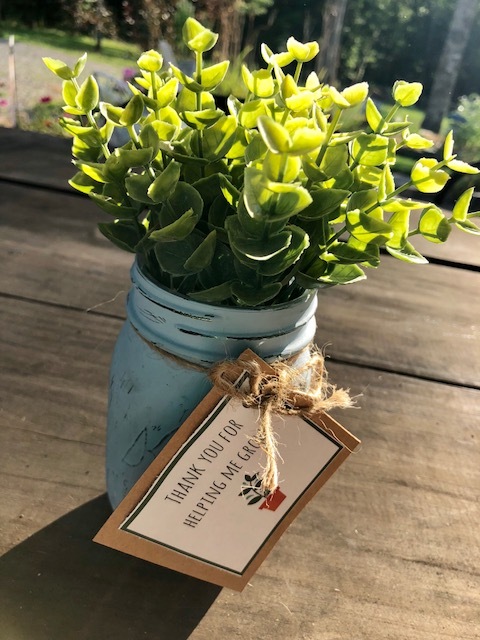 A planted flower or succulent with a cute tag is a perfect Christmas gift for a teacher! If you don’t have a green thumb, fill the mason jar with colored pencils, markers, or pens. A sweet and simple gift for a teacher that does so much. Grab the tutorial and free tag printable here. 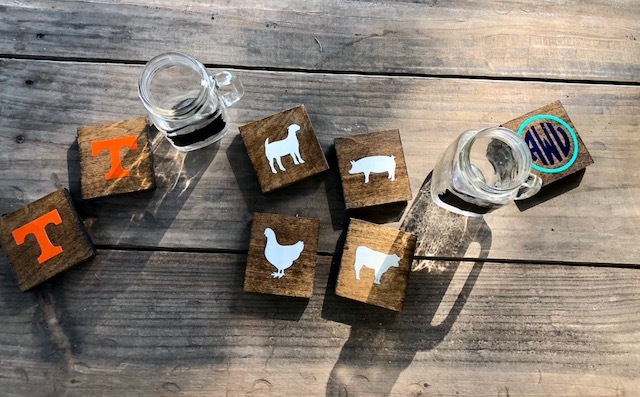 A perfect gift for the farmer (or mini farmer) on your list. 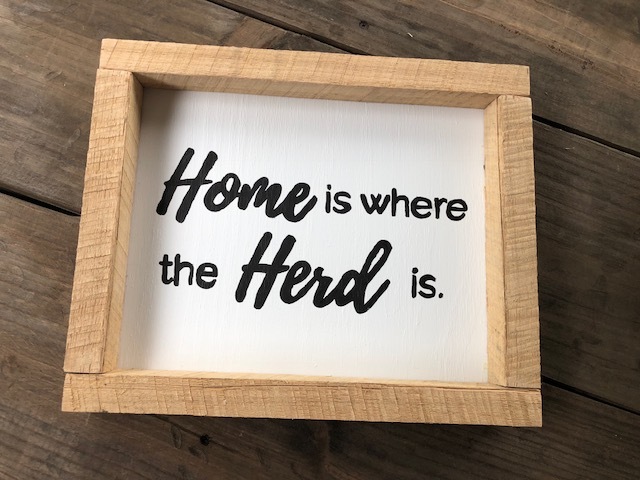 I have this “Home is where the herd is” sign hanging in my kitchen and just love the truth of it! 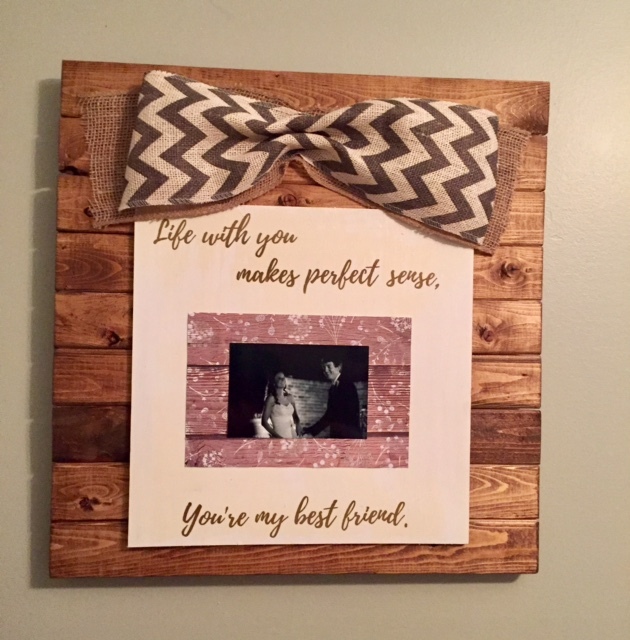 Another DIY I have in my home and love! 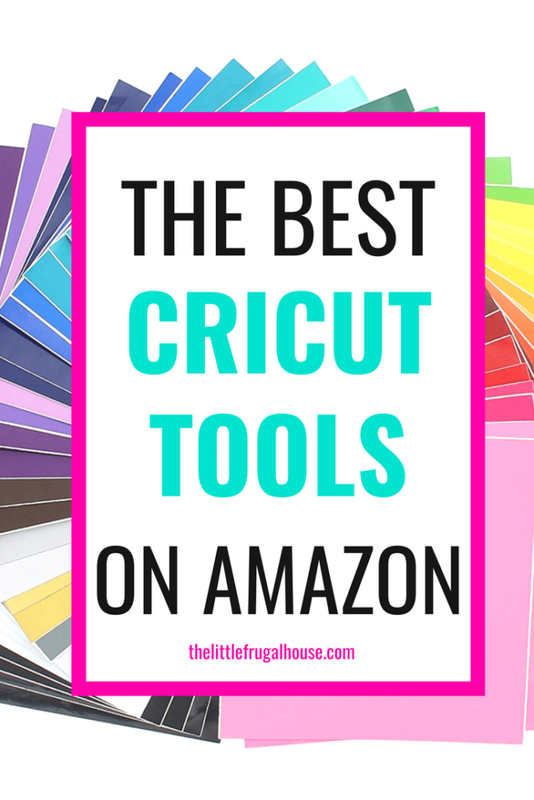 This is a perfect gift for the home-body on your list. 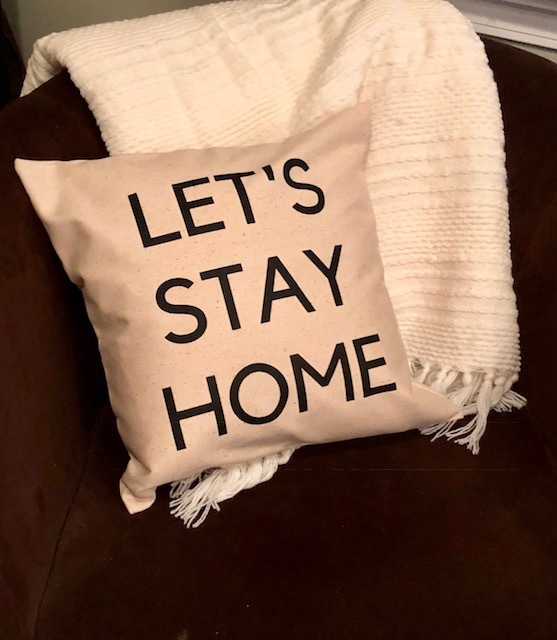 Who doesn’t love staying home?! Wrap this up with a blanket and candle for a super cozy gift! 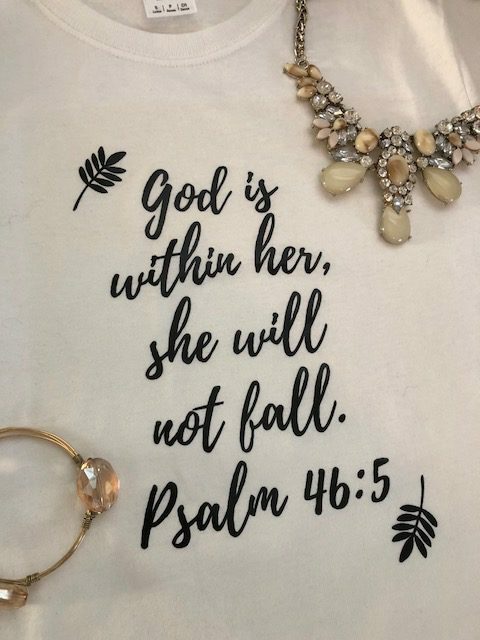 I love the verse on this shirt, and love wearing it. This is a great gift for someone this verse stands out to you for. You could wrap this shirt up with a cute scarf or coffee mug! Know someone who is obsessed with their dogs? Or, make this one for your own pups! Super cute, easy, and cheap. 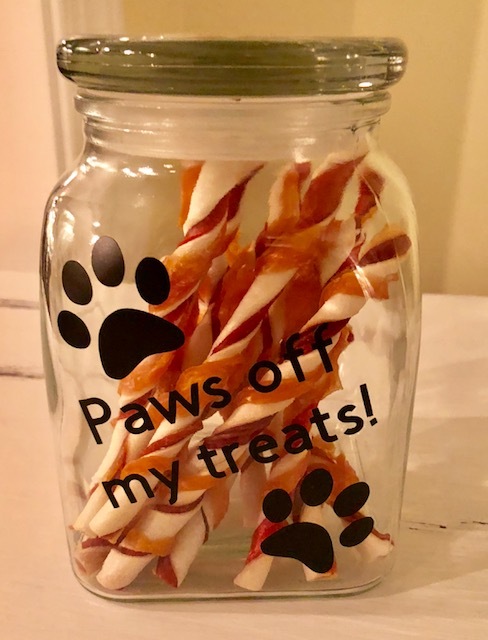 Fill with treats and wrap with a bow for a pup-approved gift! 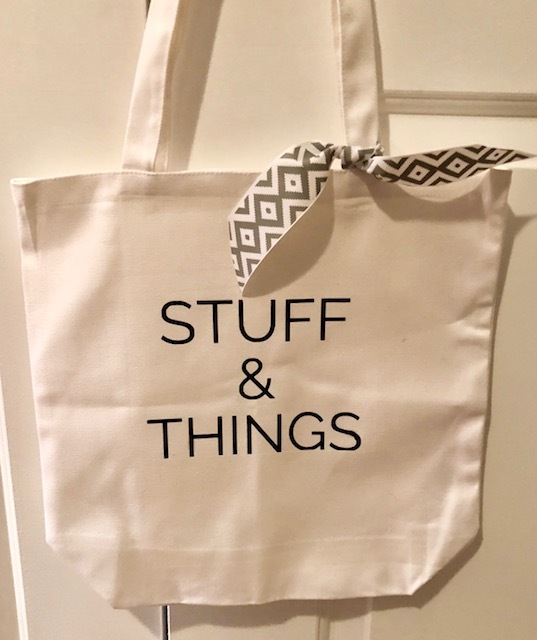 Make a fun tote bag and fill with special treats as a DIY Christmas gift idea. This is a great DIY Christmas gift idea for your family. 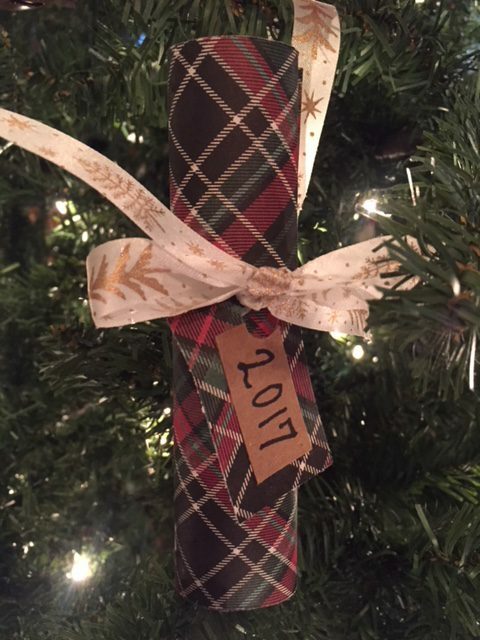 Write the best memories of the year, and tie it up as an ornament for the tree. These are great to make every year and look back on when you decorate your tree each year! This is a great gift to take to a Dirty Santa party or for someone who loves decorating their door. 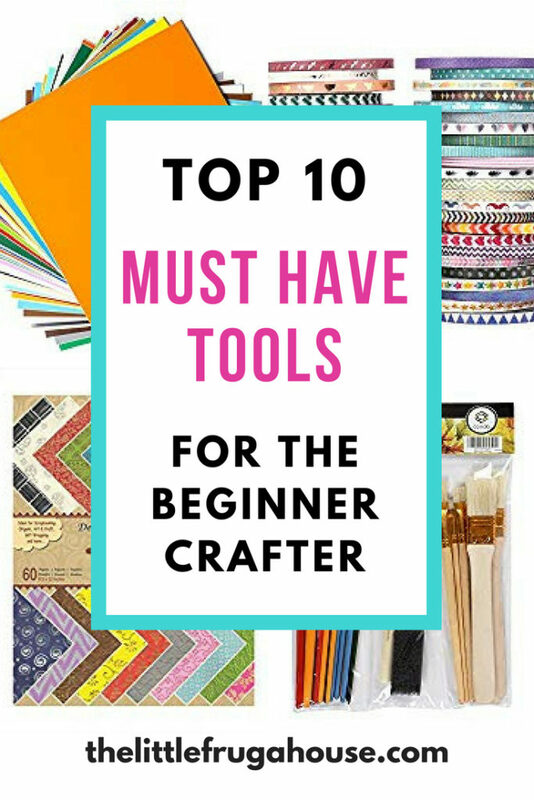 You don’t need any fancy tools for this project and you can use any fabric color! 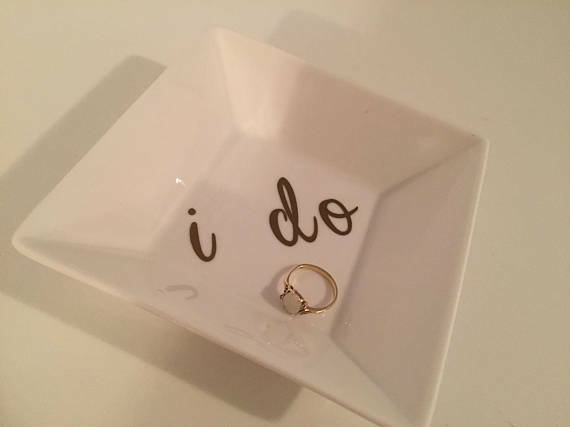 This is a great and simple DIY for a bride to be or newlywed – or really anyone! 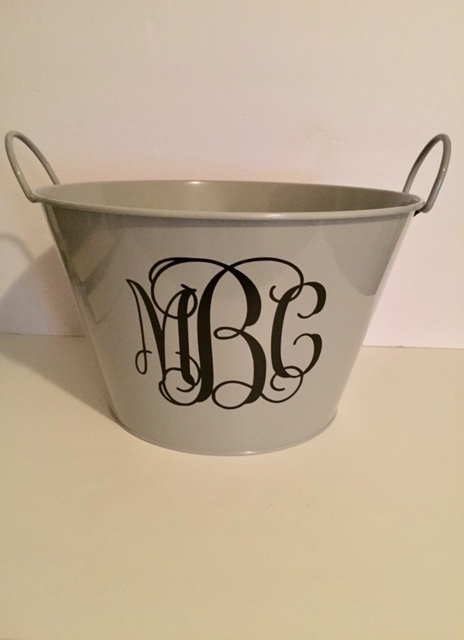 You can make any vinyl design you like – Mrs., Bride, last name, monogram, etc. This is such a fun DIY Christmas gift idea and you can do so many fun things with it! Make the bucket and add special goodies inside! 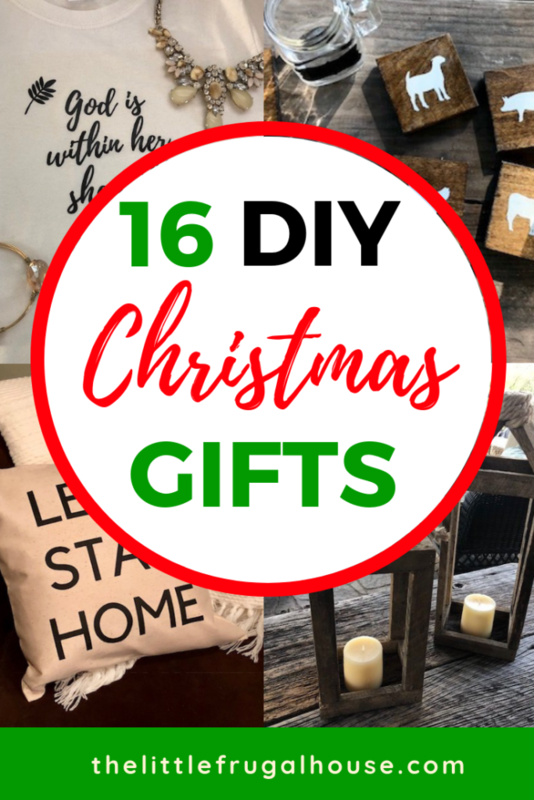 A great Dirty Santa gift or for someone who loves farmhouse style home decor! These are great in a set of 2, or just 1. This is a perfect gift for someone expecting a baby, or as a gift for the whole family. Easy to make and so so cute! This is a sweet gift for a newlywed, your husband, a couple gift, or your parents. Add a favorite photo and favorite quote or song lyrics to personalize. 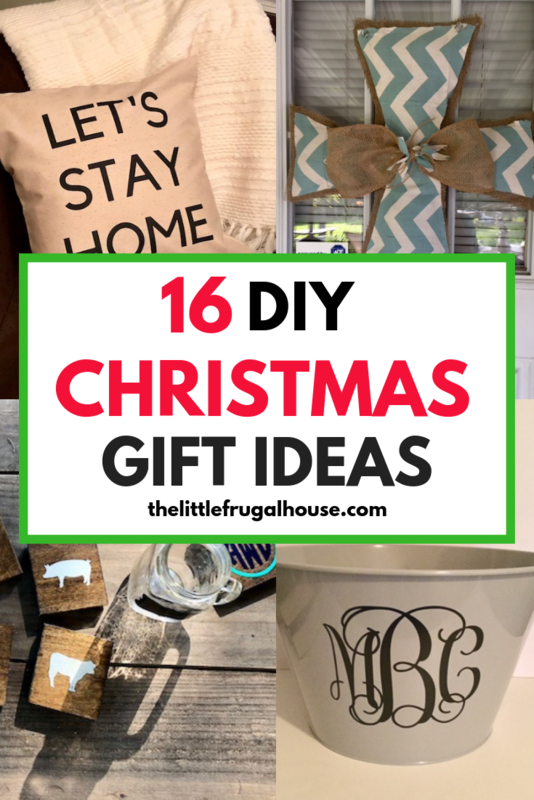 These are all fun ideas for DIY Christmas gift ideas that you can make for those on your list. Handmade gifts are so special and unique. Have fun DIY-ing this Christmas! 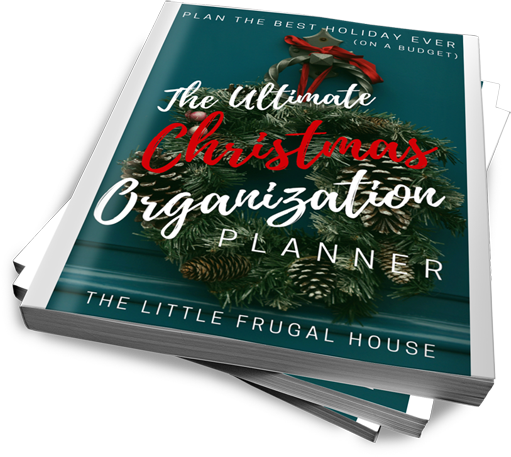 If you are stressing about planning the perfect Christmas, and not going over budget, you will want to check out our brand new Christmas Organization Planner. It’s available now, so grab it before it’s gone!